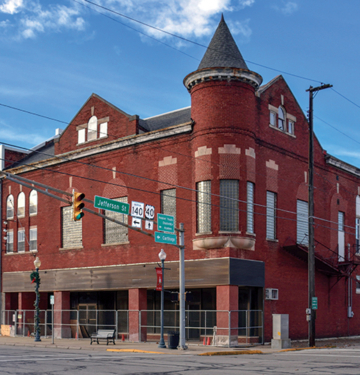 Every day, all year long, Indiana Landmarks works to revitalize historic structures that give our communities visible connections to their past and lend irreplaceable visual character to the streetscape. Once a year, we announce the 10 Most Endangered, a list of historic places on the brink of extinction and too important to lose. Our 2018 entries include a college campus, an eccentric estate, an unusual barn, a basketball palace, and more. 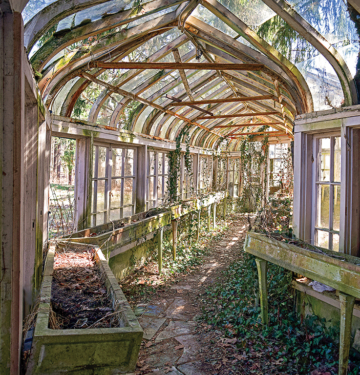 These places shape lives, and when they’re gone, they leave a void that can’t be filled. 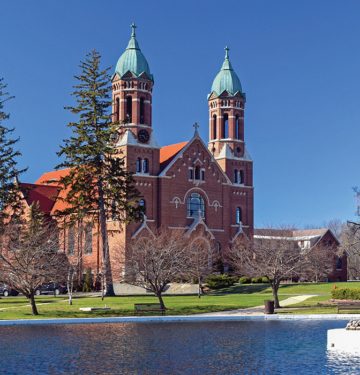 When Saint Joseph’s College closed in 2017 under the burden of a $27 million debt, it left a campus that spans more than a century in limbo. Chapman Root’s Terre Haute glass company designed the curvy Coca-Cola bottle recognized throughout the world. Today his long vacant estate sits in ruinous condition. On Knightstown’s Main Street—the historic National Road—the old Masonic hall sits empty and decaying. It’s restorable, but only if rescue happens soon. 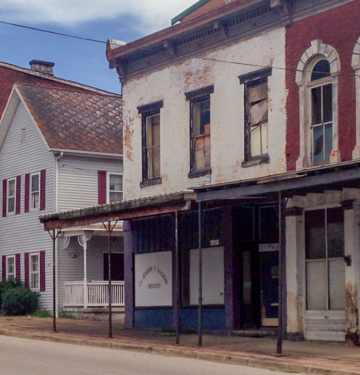 Cannelton’s historic district encompasses much of the town, but half of the 169 structures in the district face jeopardy and over two dozen are vacant. 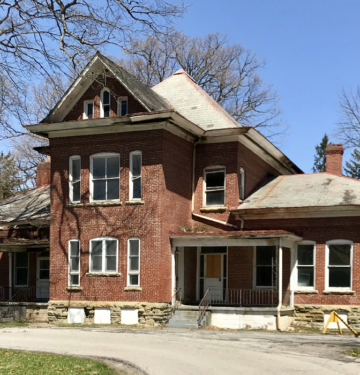 Three original buildings at the nineteenth-century Indiana Veterans’ Home in West Lafayette need substantial investment and repair. 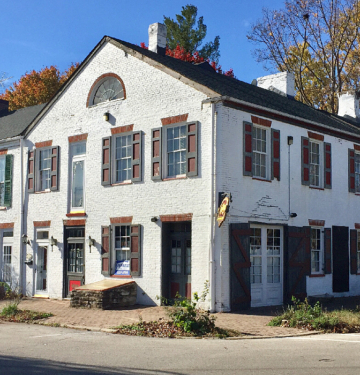 For many years, the Courtyard operated as an inn and popular restaurant, but the inn closed and its vacant buildings suffer accelerating deterioration. A storm slammed Muncie’s historic fieldhouse in November 2017, sending the brick parapet crashing through the roof and flooding the basketball floor with water. 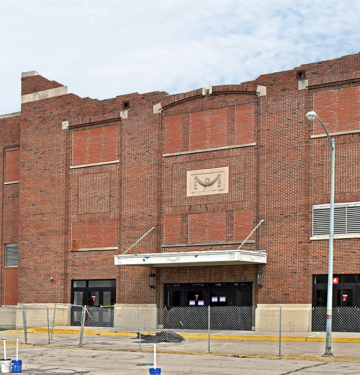 The embattled school system claims it cannot repair the arena. 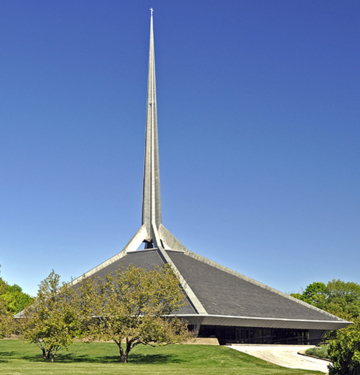 In spite of its status as a National Historic Landmark, North Christian Church in the Modernist mecca of Columbus needs repair that the congregation can’t begin to afford and faces a steep decline. 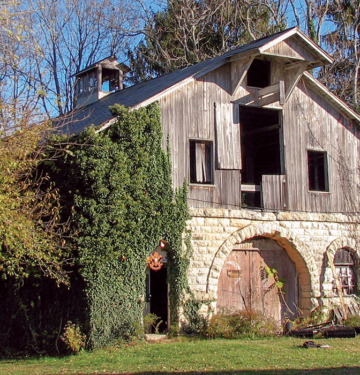 At one time a Cadillac of a barn, Madison’s Cravenhurst Barn has declined to a perilous state. The local Moose lodge owns the structure, but can’t afford the urgently needed repairs. 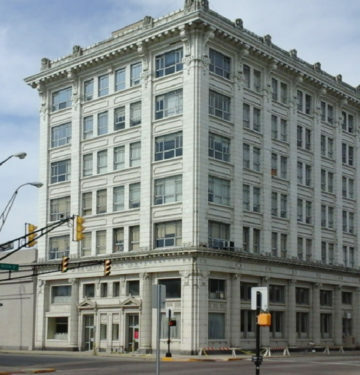 An out-of-state owner has not invested in critical repairs at Marion’s National Bank, while a leaking roof takes an escalating toll on the grand building. 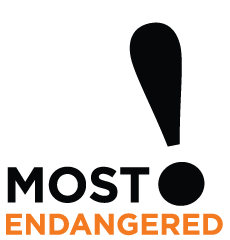 Each year we update our 10 Most Endangered list–not only because there are always more places in need, but also because the list really works to save endangered places. See places we’ve saved.